After an MSc from the University of Pennsylvania (1962), Leslie did a PhD in mechanical engineering at the University of Leeds (1970), which brought about a change of both career and country when he took up a lectureship in mechanical engineering at the University of Birmingham. At Birmingham, Leslie developed his expertise in solar energy and set up a solar energy laboratory, which thrived and attracted PhD students from all over the world. Realising its potential, Leslie became active in the International Solar Energy Society, becoming its vice-president and receiving a special service award from the UK branch in 1999. He stimulated many European collaborations through ISES-Europe, of which he became president. He set up the Franklin Company, which provided consultancy in solar energy systems, and edited and published several solar journals, notably Sun at Work in Europe, giving work and a launch pad to many of his students. Leslie also wrote a monograph (Solar Energy Today, 1981) and a range of technical papers. 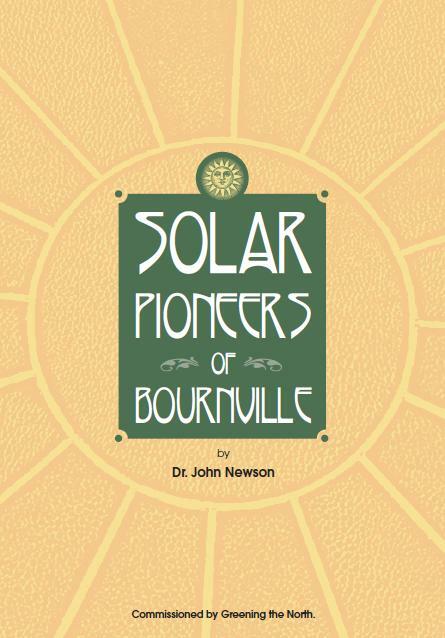 In Birmingham, my parents lived in Rowheath Solar Village in Bournville, which he had helped to design. In retirement, they pursued their lifelong interests in theatre, concerts and travelling, and their garden parties were legendary. Leslie is survived by my mother Katherine, who like him anglicised her name when in the US, and myself. It was from Dr Jesch, Professor Jankovic went on, that he acquired “a strong passion for improving building performance through capturing solar energy” and learned the value of sheer hard work – carrying out “computational experiments and data analysis all day and all night” – in “striving to make a better world”. 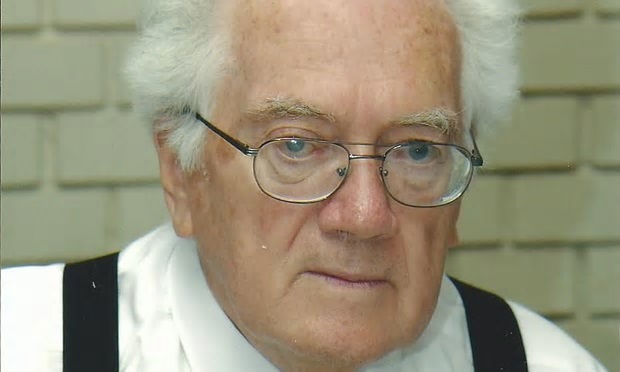 Dr Jesch was eminent in this field, becoming Director and Vice President of the UK-Section of the International Solar Energy Society and Editor of Sunworld. See eleven references in a history of the first 30 years of UK-ISES here.